It gives us great pleasure to introduce you to our ninth edition, themed ‘What Can I Do Differently’. The stories in this edition are carefully selected to make you think along our theme. 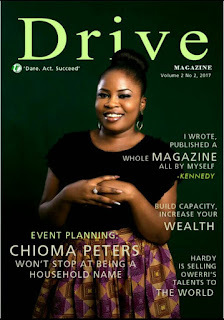 Our Cover Interview features Chioma Joy Peters, an event planner who understands the importance of turning her passion into a business and running it professionally. 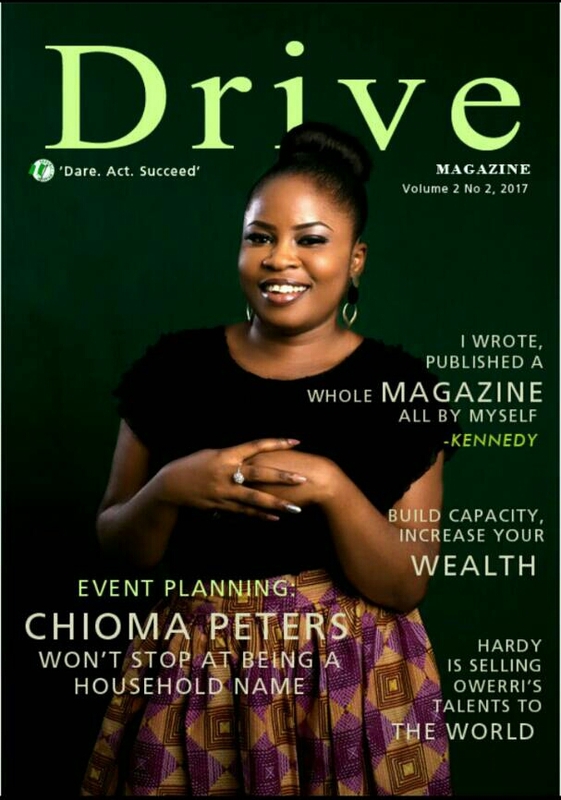 How I Started My Business features a young publisher, who changed her unemployment status by using her talent to launch a media outfit. Also, meet Hardy, extremely driven to succeed, an entrepreneur whose desires to change the reality around him motivated his works. And our regular columns will get you nodding your head. New additions are: Your Money and Picked for You. As entrepreneurs, we desire to succeed and grow our resources, which is why Your Money will be our guide. Also, it is essential that we keep growing along with our businesses. Development is vital to growth and success. Thankfully there are lots of courses we can take at our own pace. Our intention with Picked for You, is to featured one course per edition, so that whoever it is suitable for, can consider going for it. Yes, this edition is doing things differently, and we hope that you too will. So dare to act and succeed.